To celebrate Chinese New Year (also see the earlier post on 21 January 2013), we have been busy pinning up great heritage photos on Historypin. The images show locations and activities in Auckland associated with Chinese communities. The collection of images on Historypin has two parts. The first is Old Chinatown in the centre of Auckland, around Greys Avenue, Hobson and Cook Streets. 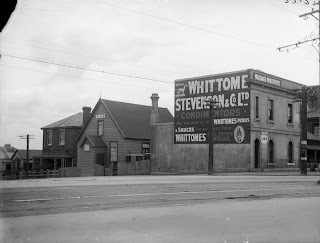 The first shop and business in this area was recorded in 1895. Other shops and businesses as well as a mission hall, masonic lodge and housing were quickly established. The images chosen show key locations in Old Chinatown, a landscape which will be both familiar and unfamiliar to present day Aucklanders. In an attempt to 'clean up the area', by 1964 Old Chinatown had been demolished to make way for new developments such as Myers Park, council flats and Auckland Town Hall. 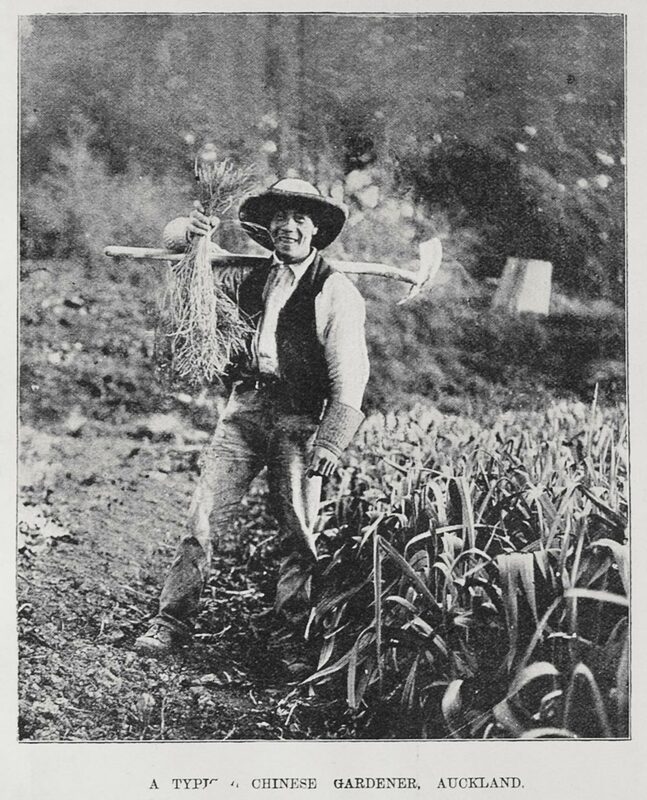 Secondly, the spotlight has been thrown onto Chinese market gardeners and their gardens, which were first established in Auckland in 1866. The images document market gardening in Epsom and Western Springs - Westmere in Auckland Central and Pukekohe and Mauku in South Auckland. By the 1990s, the industry had changed from small family businesses supplying local shops and auctions to large scale commercial companies. Chinese market gardeners were the backbone of the early days of market gardening and continue to be involved and employed in this industry. To access the 'Chinese communities in Auckland' collection, go to the Auckland Libraries, Heritage and Research channel/profile page on the Historypin website, scroll down the page and click on the Collections tab and choose the 'Chinese communities in Auckland' collection.